This is a very affordable unit with specifications that can match more expensive models. Its abilities though must come with care from the user to ensure that the bike is not forced to do what it is not capable of. 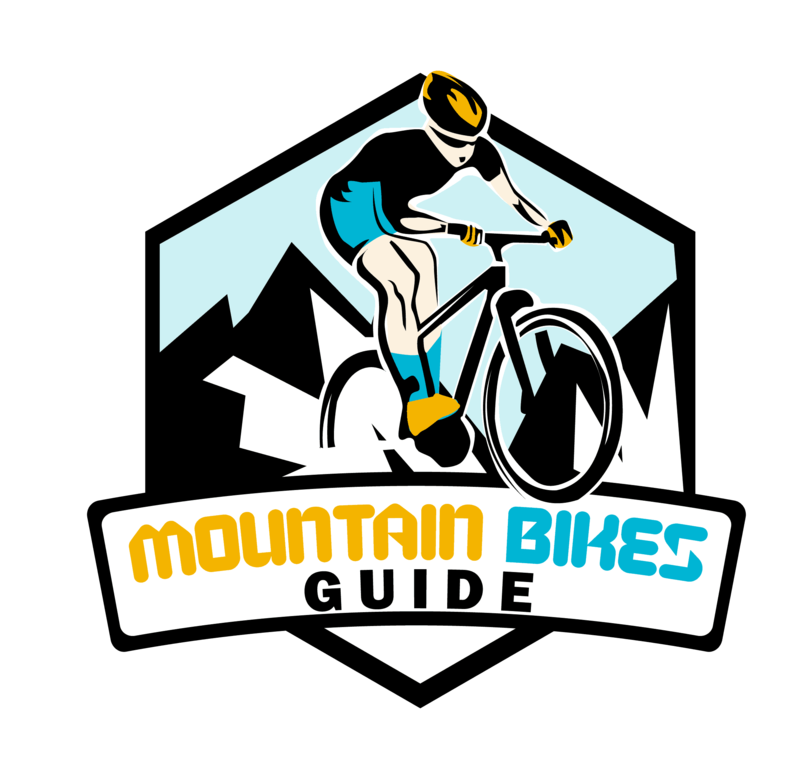 If you chose this model then, you need to familiarize yourself with the bike to the point you will know when it will say no. Although it may say “no” literally to the places where you want it to go, you will eventually feel its refusal if you have enough concern for the bike. You can start to know it better by familiarizing the parts it contains. 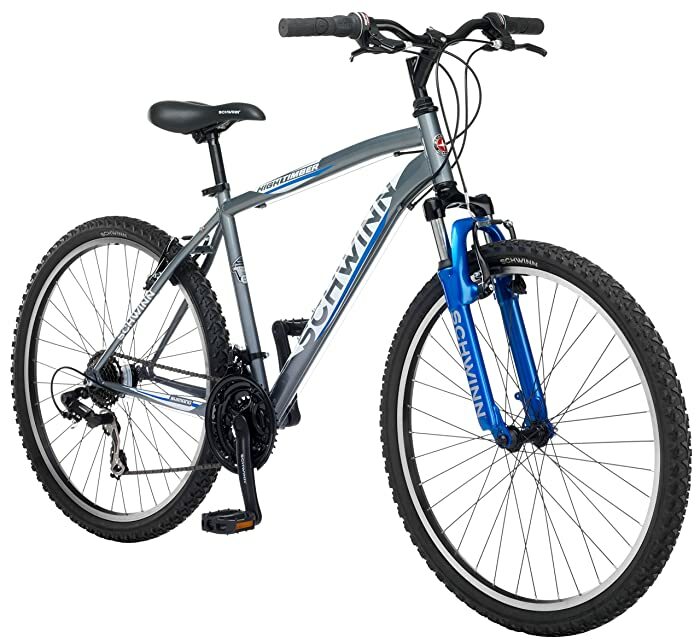 Even with its low price, this model still has the New Schwinn mountain frame with SR Sun tour suspension fork. This still makes the bike very durable like other models. The frame also gives the unit the ability to withstand most terrains that a bike like this could face. This capability alone is reason enough why this model should not be judged for the low price you can get. The 18” wheels are little smaller than most so expect to have a slower phase than other riders. You might want to avoid rough roads as well since smaller wheels have a little be more difficult time navigating rougher terrain. The advantage though lies in having the ability to recover balance a lot easier because of these wheels. You can also adjust its speed with the SRAM Grip Shift shifters with 21 speed Shimano rear derailleur. You then have the ability to choose whether you would like to cruise with speed or just have a slow phased ride. Either way, the model’s ability to adapt to the speed needed for a specific location gives advantage not only in terms of how fast it can get but also in safety. The ability to make a full stop is also there with its alloy linear pull brakes. This might be the only part where it can perform a little less than models that utilize disc brakes. But as long as you are not forcing yourself in going downhill at top speed, the brakes it comes with will still be able to ensure that you will be able to stop safely without breaking your bike. It is recommended though that you regularly take care of the components of this model. Abusing the bike may lead to damages in some of its parts that can affect the quality of the rides it can give you. The clear downside of this model is the lesser braking power it can provide. But do not get this wrong, it still performs well in terms of having the ability to stop and low down safely. But if you compare it with other models that utilize disc brakes, then this model could simply be a grade lower. The price of this unit makes up for this lesser braking performance though. The money you can save then can be utilized to upgrade the unit in the future.